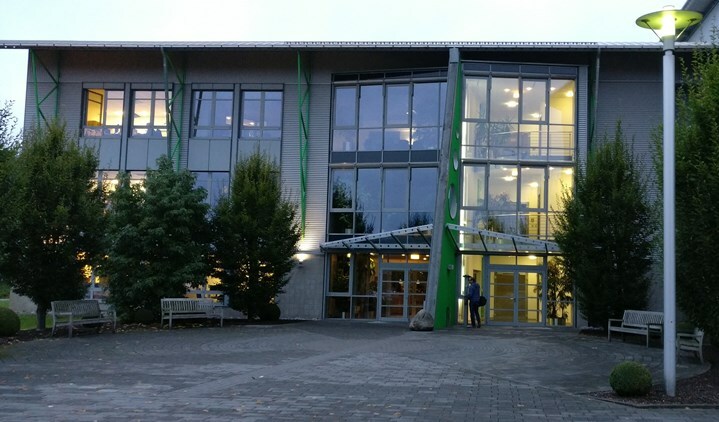 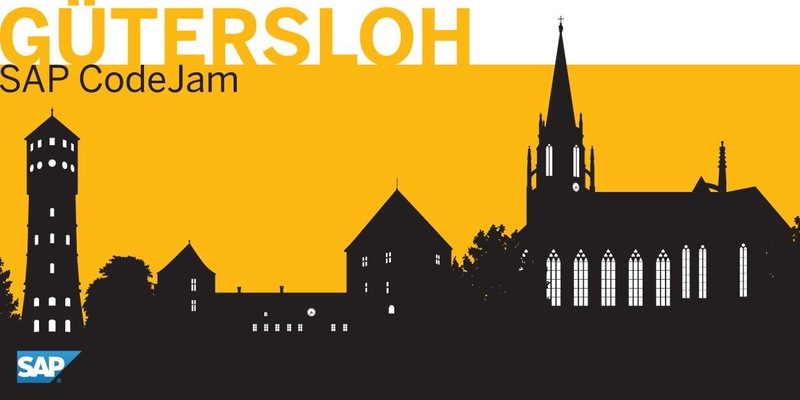 On Firday October 28th @craig Chemil from the Developer Relations team of SAP travelled the long distance from Lippstadt to the Reply Offices for the first SAP CodeJam Gütersloh. 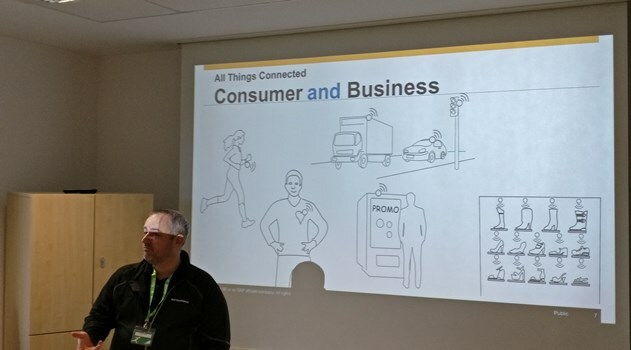 After a warm welcome from the host Syskoplan Reply, Craig took over the stage and after a brief introduction into the CodeJam format, he drove right into the topic of the day: IoT – Internet of Things. 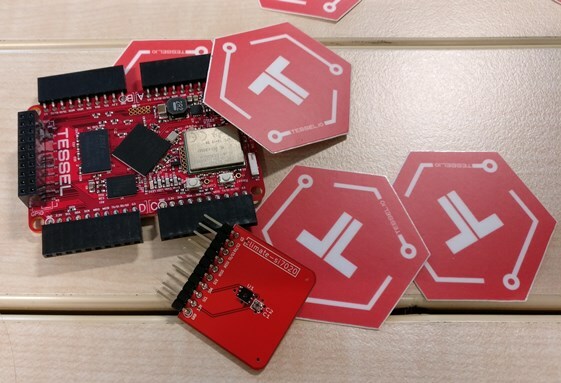 Craig brought a bunch of Tessel devices with him to the event. 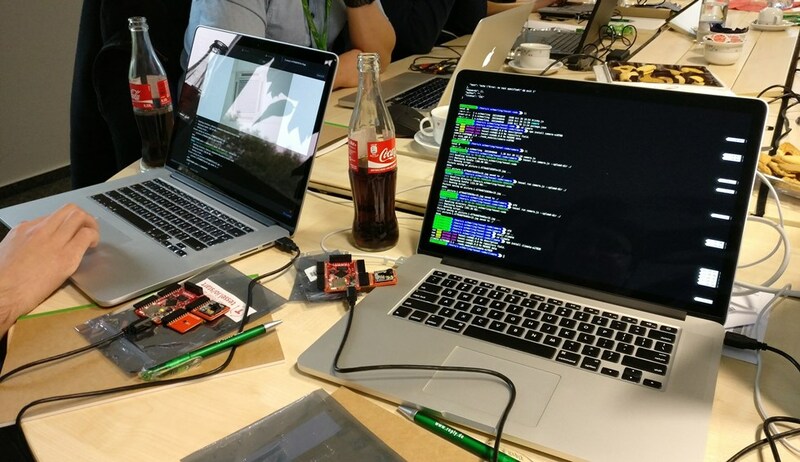 The “IoT-devices for developers” where connected to the Laptops and soon everyone was gathering various kinds sensor data from the Tessel’s add-on boards. 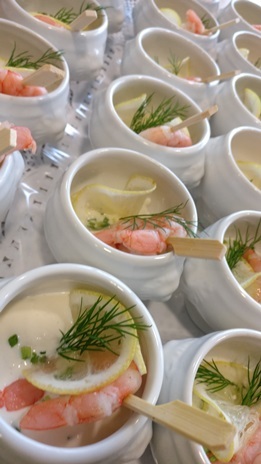 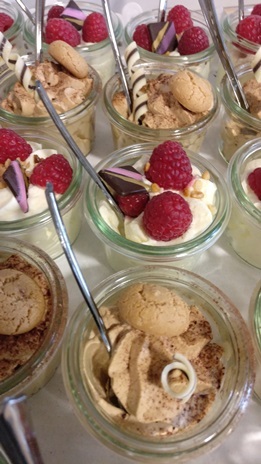 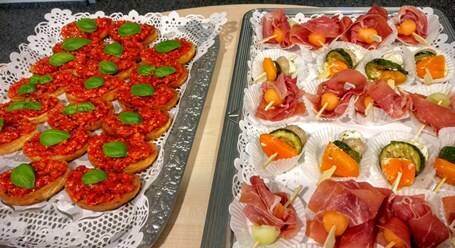 After a bit of delicious Mediterranean finger food for lunch, the second half of the day was spent with the HCP IoT Services. 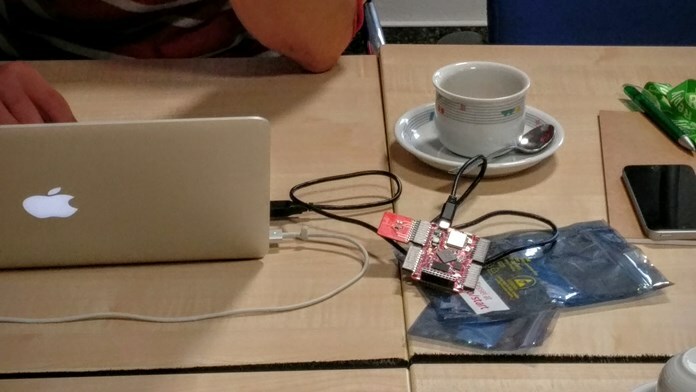 Sending the sensor data from the Tessel devices directly to the HANA Cloud Platform and building a UI5 App with WebIDE to display the data was a fun task for everybody. 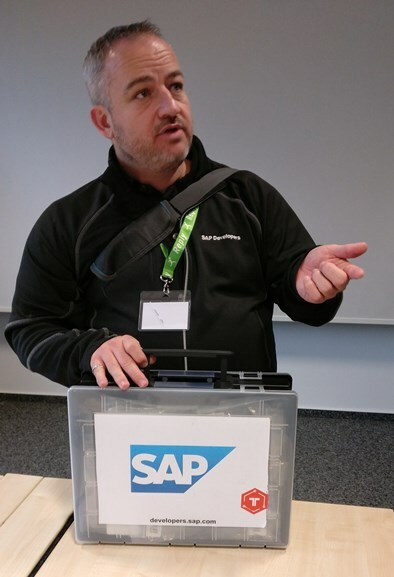 Thanks to Craig and SAP Developer Relations and everyone joining for a great day of fun with IoT devices!